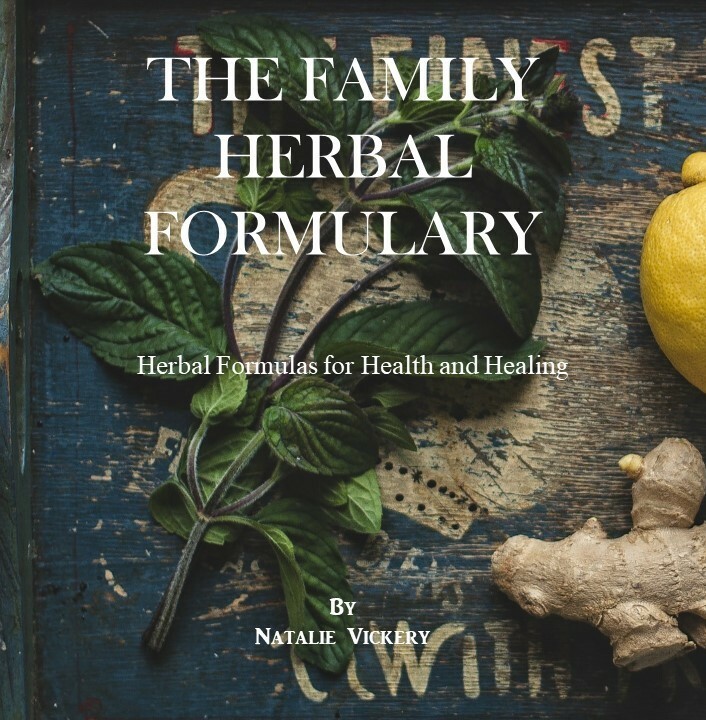 Come join me on April 16th , 2016 from 10 am – 4 pm to learn how to make your own herbal preparations and how to use them safely and effectively for both acute and chronic conditions. This class is a hands on intensive where each student has the opportunity to make their own herbal preparations which they will then get to take home. 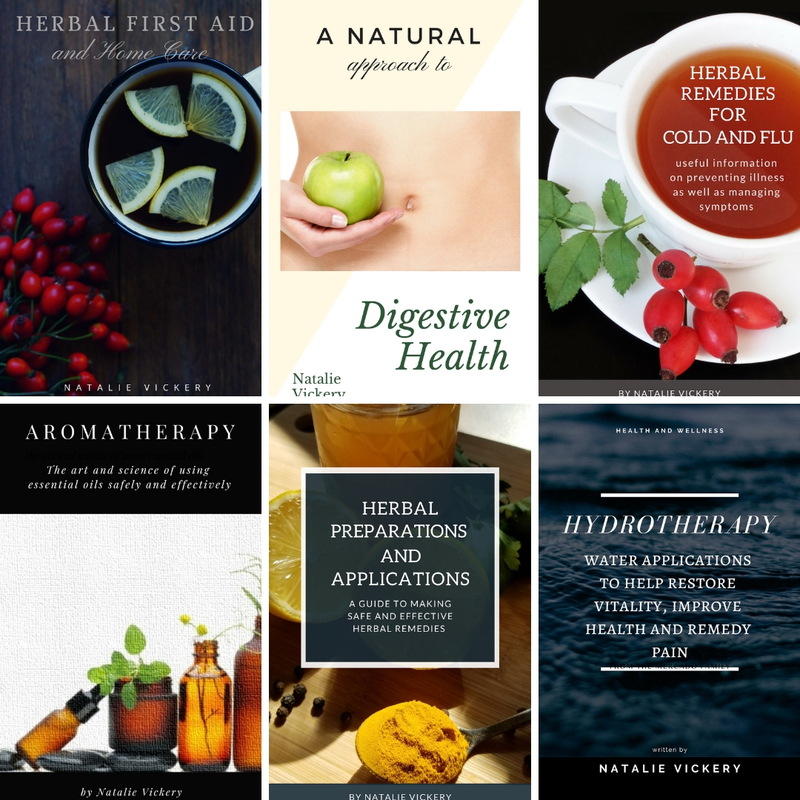 These remedies will include the foundations for beginning your own herbal first aid kit. Students will receive handouts of all the material that is covered in class. Coffee, Tea and Snacks will be provided, but students are encouraged to bring a bag lunch.